I absolutely love this wallpaper! It's thick, high quality and was really easy to install. 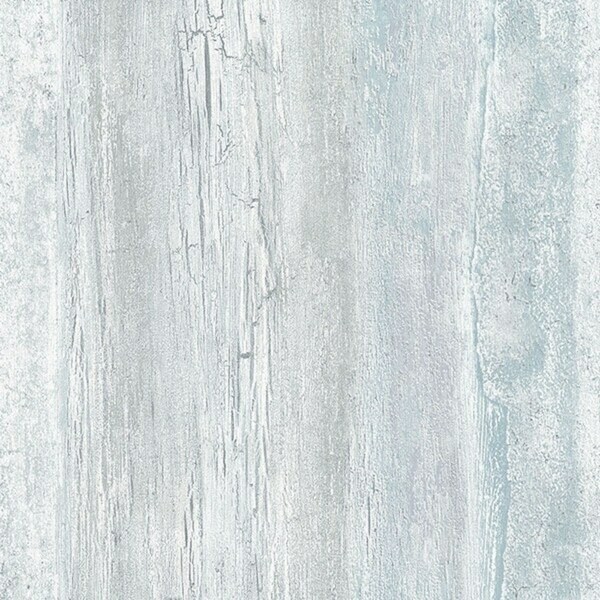 The surface is textured to look like birch wood lines and the color is actually very subtle. It's beautiful and adds the perfect amount of color and texture to an accent wall without it being overwhelming. The install went much faster than expected, the prep work was actually the hardest part. Just be prepared to get additional wallpaper tools to complete the project. The wallpaper is pre-pasted but you'll need to prep the wall and also get a water trough and other tools to finish the job. Overall, I love it!. The Brockton design adds a touch of rustic with whitewashed and aged wood panels. Whether you have sliding barn doors or white moulding in your home, the look completes the French country home ambiance. Don't let the antique accent deceive you, as the wallpaper comes easy-to-clean for a long lasting appearance.